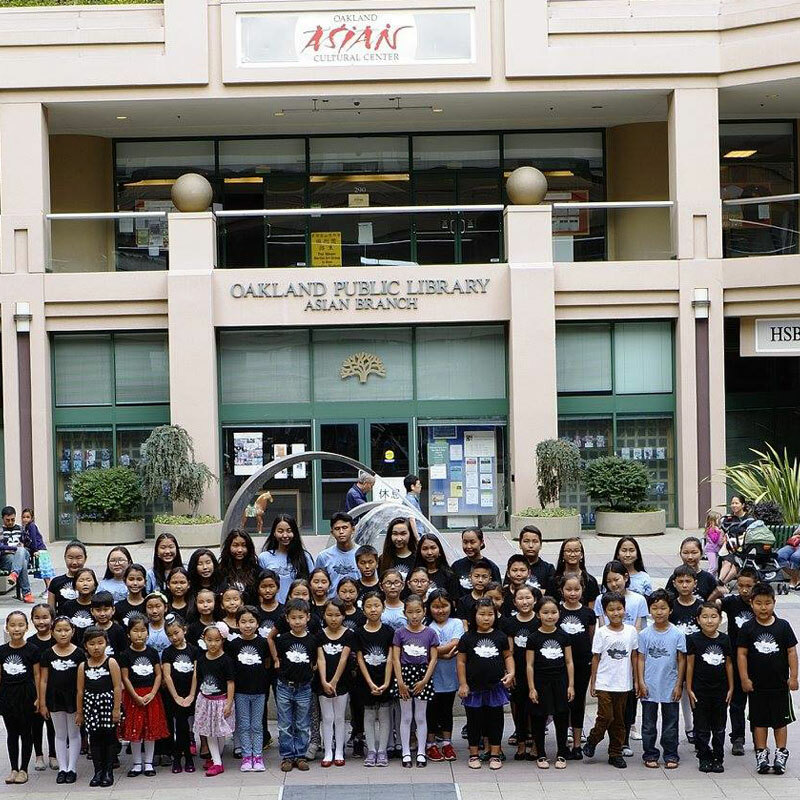 The extraordinary educational achievement of the children of Asian immigrants has attracted a great deal of media and scholarly attention. 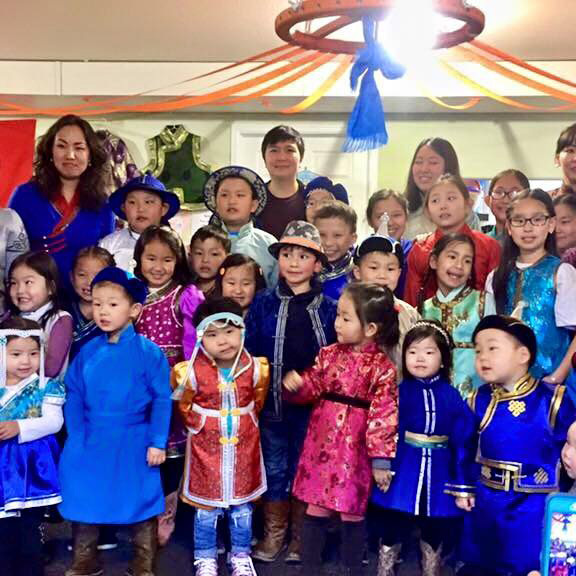 Mongolian Americans are the newest and smallest ethnic group of Asian ancestry in the United States. 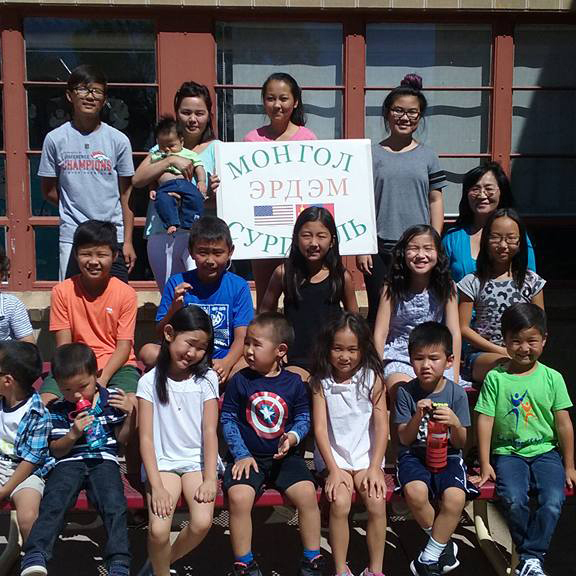 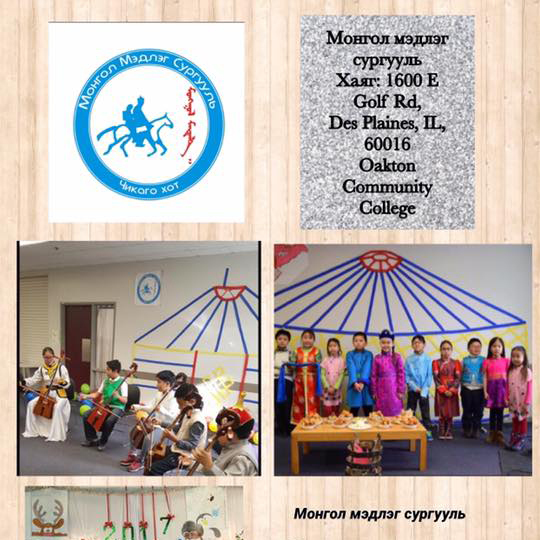 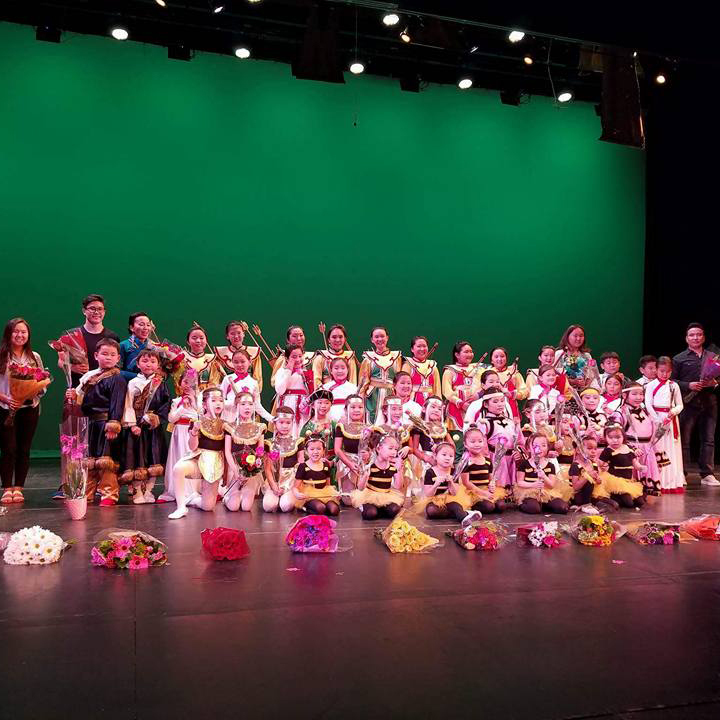 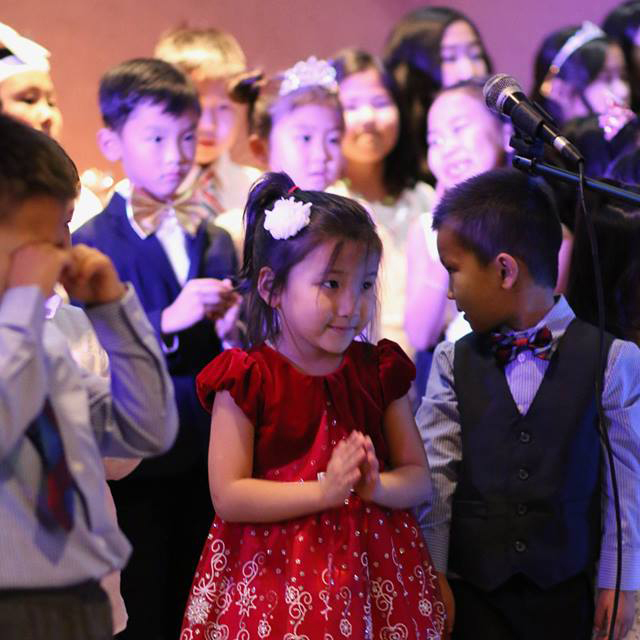 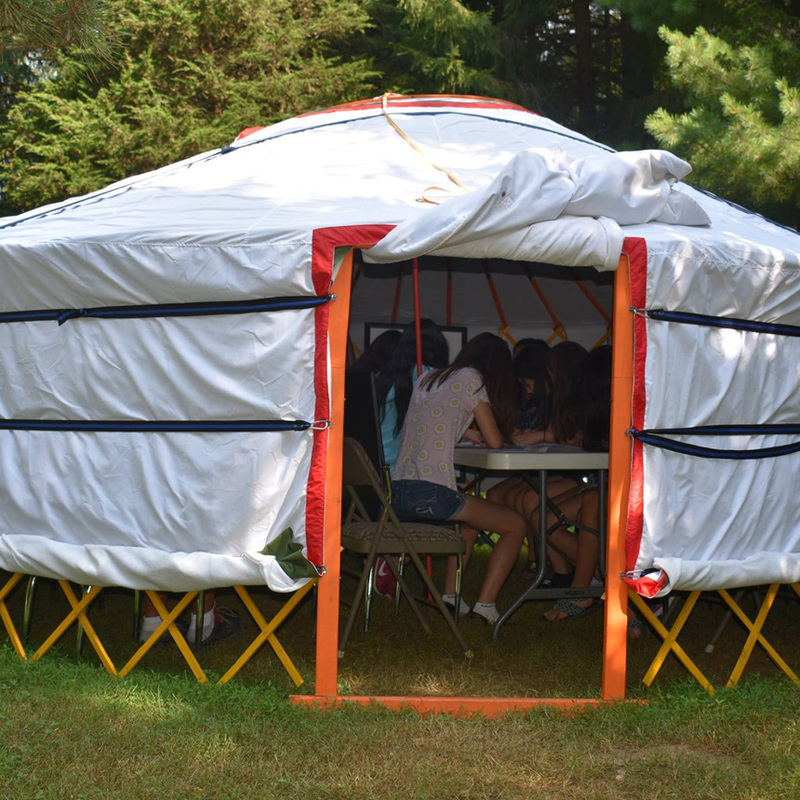 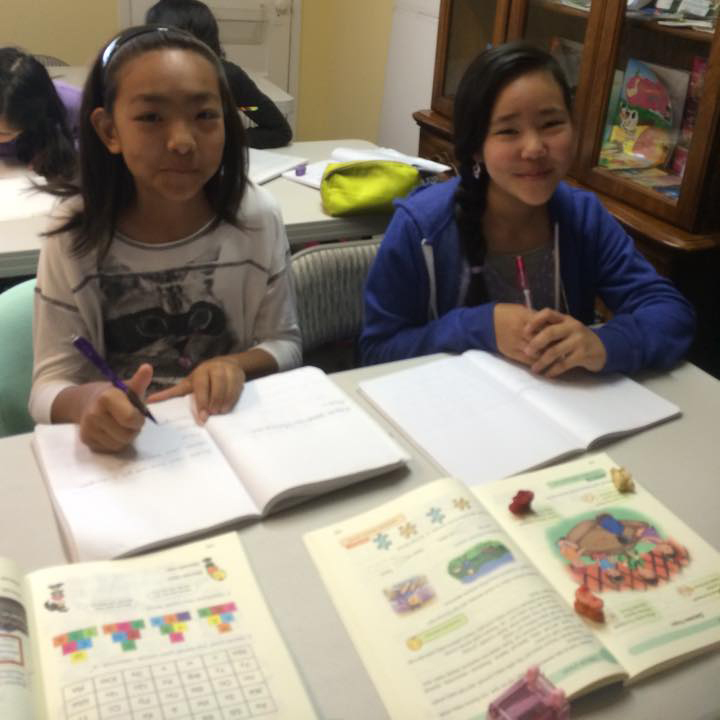 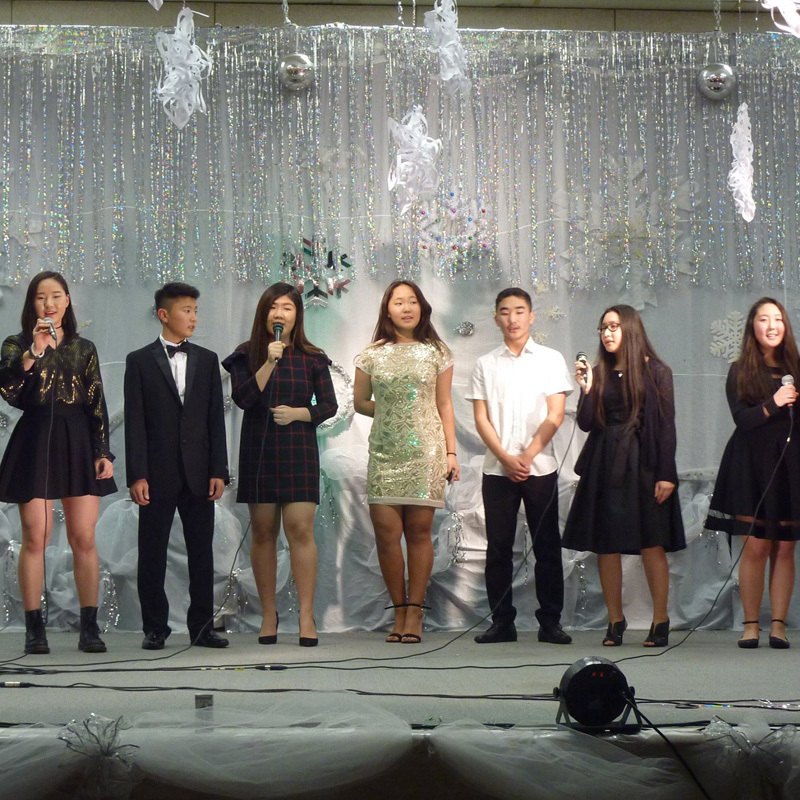 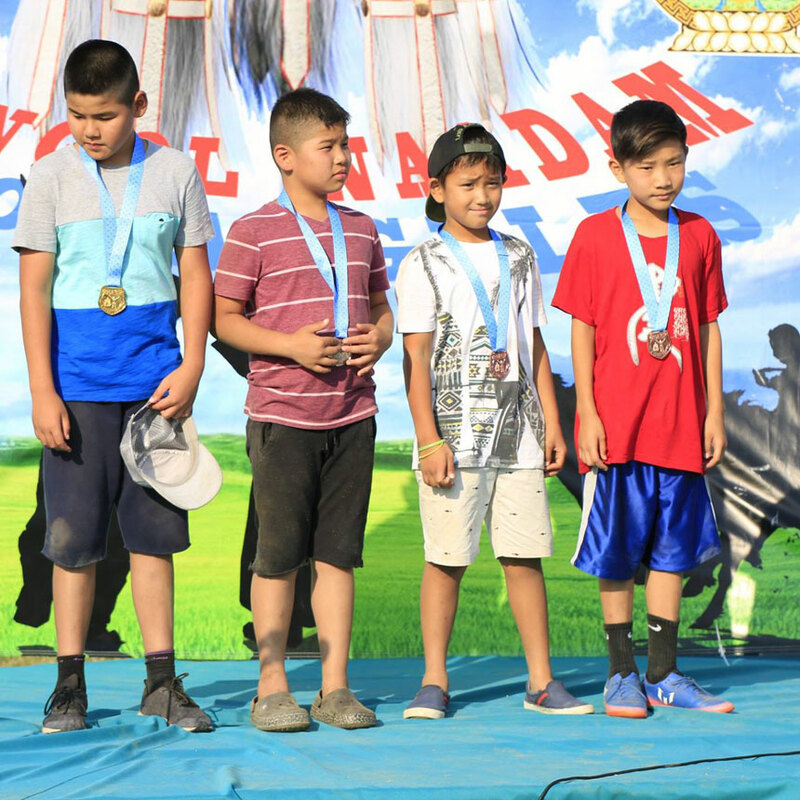 However, the exceptional educational achievement of Mongolia Americans has often been attributed a high value on education and the cultural diversity getting from community schools.